Value the individual for who they are. Helping individuals in our care to keep their self respect and remain proud. Moran Aged Care is a family business started by Doug and Greta Moran in the 1950s. Today their eldest son, Managing Director, Peter Moran continues their legacy and ensures that the corporate values of respect, kindness, dignity and compassion are still an integral part of the care and services provided today. 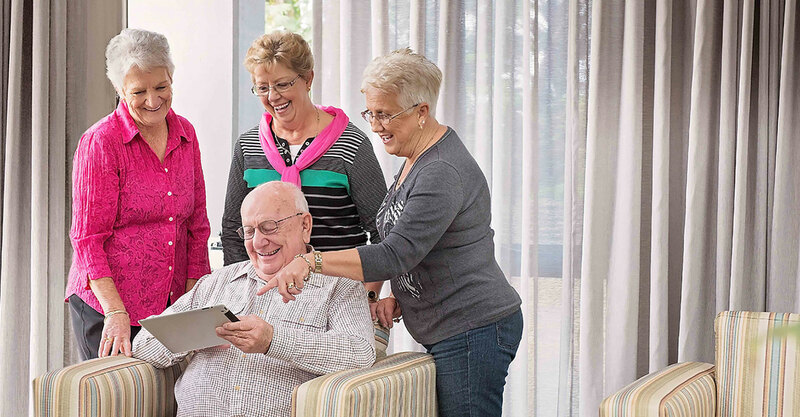 Moran Aged Care combines over sixty years experience and innovation to create the best possible aged care environments for our residents. 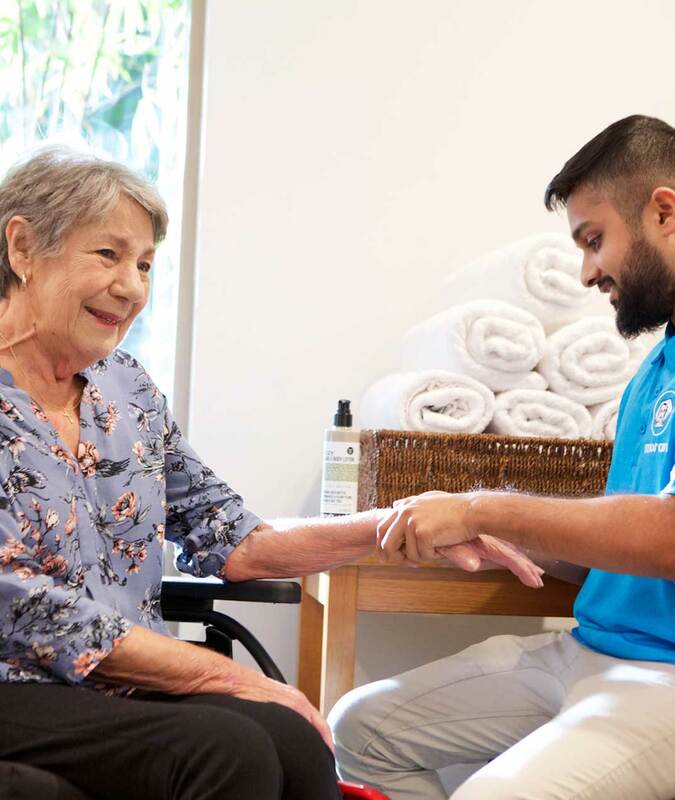 By choosing a Moran Aged Care home you can be confident that you have chosen one of the most experienced aged care providers in the country. NEW LOCATION. Moran Kellyville is well located in the heart of the Hills Shire local government area. 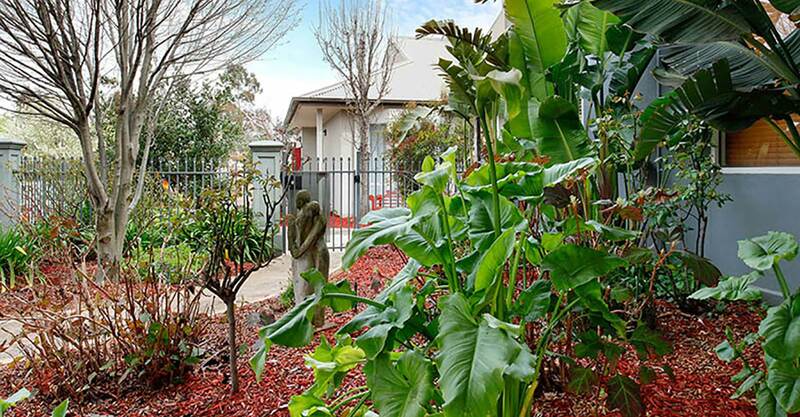 Located in the prime residential area of Sylvania in the Sutherland Shire. 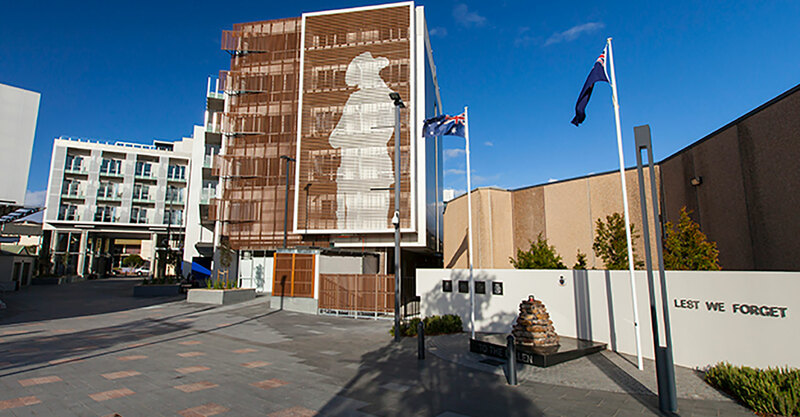 Moran Engadine takes pride of place in the heart of Engadine town centre adjacent to the war memorial, local shops and community centre. Moran Roxburgh Park is nestled in a picturesque location between recreational parkland and a lake, in the residential area of Roxburgh Park. 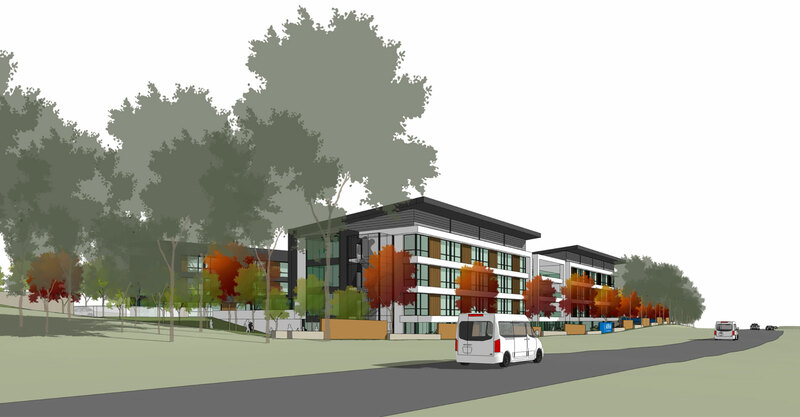 Scheduled to open in 2019, Moran Belconnen will be located on the University of Canberra’s Bruce campus. Contact us and we will set up a private tour. My mum Gwen is a very happy resident at Moran Engadine, she loves that she has a choice of social activities to participate in. She especially enjoys interacting with the children during the Nan & Pop’s program - this is a great initiative! Thank you for all your assistance over the past week and thank you to all the staff involved, the process of respite admission has been very professional and smooth. 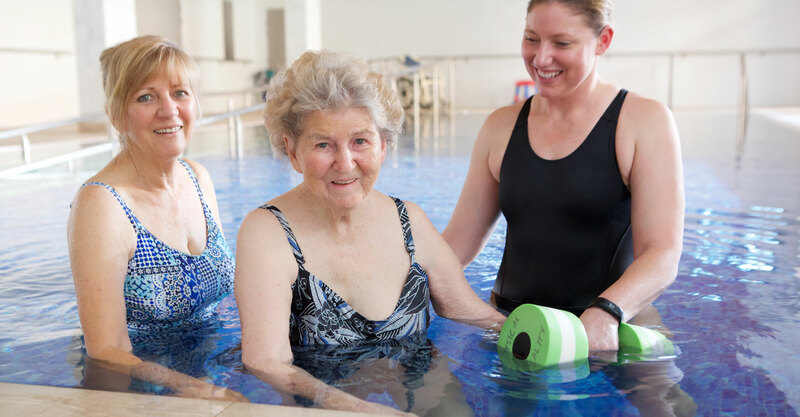 I have worked in the aged care industry for many years in many different roles. Each day presents a new set of challenges and experiences as Resident Liaison Officer, I meet families and residents with questions and queries about our home. I enjoy helping them become accustomed to our business and explaining how we can make their lives easier. I am proud to work for Moran Health Care Group. Thank you all so much for your compassion and support given to my mother over the last two years. I absolutely know that she received the very best care during her time. Her room became her new home and the residents and staff became mums new caring world. Our journey has been made so much easier by the amazing dedication of the staff at Moran. Thank you all so much for your compassion and support given to my mother over the last two years. I absolutely know that she received the very best care during her time. Her room became her new home and the residents and staff became mums new caring world. Our journey has been made so much easier by the amazing dedication of the staff at Moran. I continue to be ever so grateful for the wonderful care given to my mum at Moran. Thank you for helping us to celebrate Mums 90th Birthday It was a wonderful afternoon that would not have been possible without the help of Moran staff.